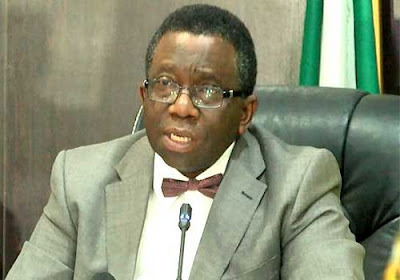 The Minister of Health, Prof. Isaac Adewole, has said that cases of monkey pox reported in different parts of the country can only be confirmed after laboratory tests, insisting that for now it is only a suspicion. He said the Centre for Disease Control has taken samples for laboratory analysis locally and in Senegal. “We will know within 48 hours if what we are dealing with is monkey pox,” he said. Adewole, who said the West African one was not deadly, said if the suspicion turns out to be monkey pox, there were two types of the disease: Central African and West African. The minister urged Nigerians not to panic but blamed states for slow response to outbreaks of diseases, adding that the health authorities at that level of government do not report cases on time. The Chief Executive Officer of the NCDC, Dr. Chikwe Ihekweazu, had told the media, in an interview, that the centre was awaiting the confirmation of the disease from tests being conducted within and outside the country.